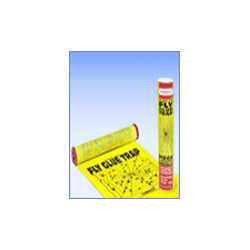 Our company is considered a trustworthy name in the business that involved in offering Glue Boards that are massively used for catching or stopping the movement of snakes, squirrels, rats and other insects & animals in domestic areas. Due to the excellent performance and tough construction, these glue boards are immensely popular, in the business. Looking for Glue Boards ?